Over the last few months we’ve quietly been searching for a friend for Monty, and are happy to introduce you to Josie! 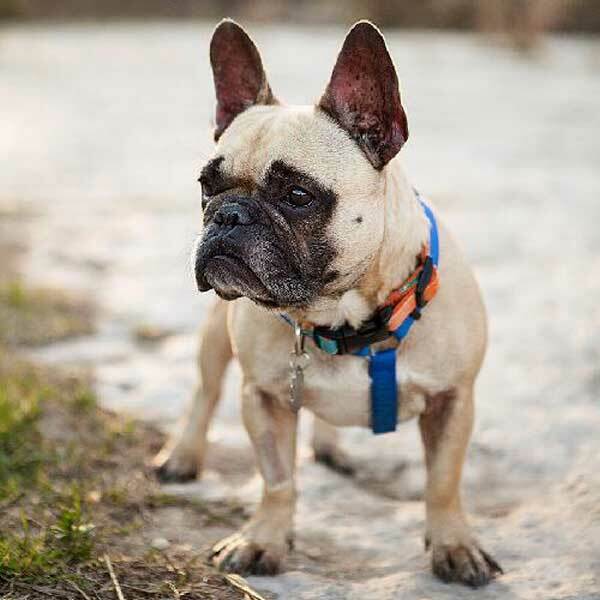 She is a 3 year old French Bulldog rescued with the help of the Short Mugs Rescue Squad. She came home with us today from Austin and we can’t wait for everyone to meet her.